I hope you have read my earlier post about Aruba Island. It was titled, “Ultimate Travel Guide to Aruba Island”. 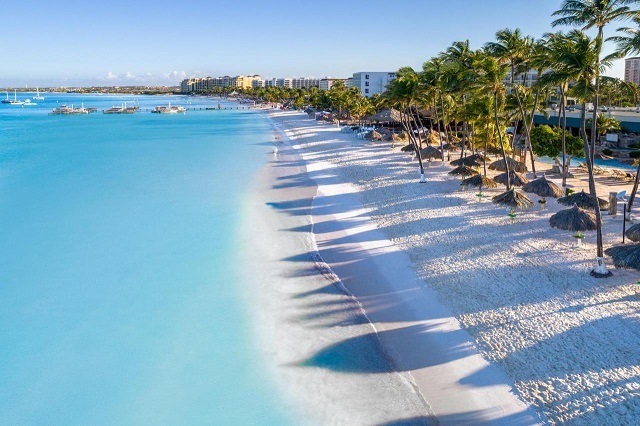 A few readers wanted to know if I can recommend any all-inclusive resort in Aruba Island based on feedback from actual travelers to this Caribbean island. Of course, anyone can open tripdavisor, search for hotels and resorts in Aruba Island and read the reviews left behind by real visitors to the resorts and sea-view cottages. However, a travel blogger can read between the lines of reviews and descriptions of hotels in any place. 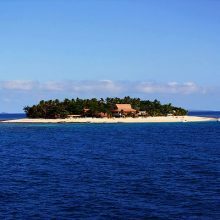 They can detect hidden or un-mentioned charges in the offers of all-inclusive packages of resorts and overwater bungalows and write their findings in their travel blogs. Just to recap, Aruba is a Caribbean Island that is much less crowded than other Caribbean islands such as Barbados, Bahamas, or Cuba. The food and drink in Aruba Island would allure gastronomes, especially the Americans who can’t seem to have enough of seafood. 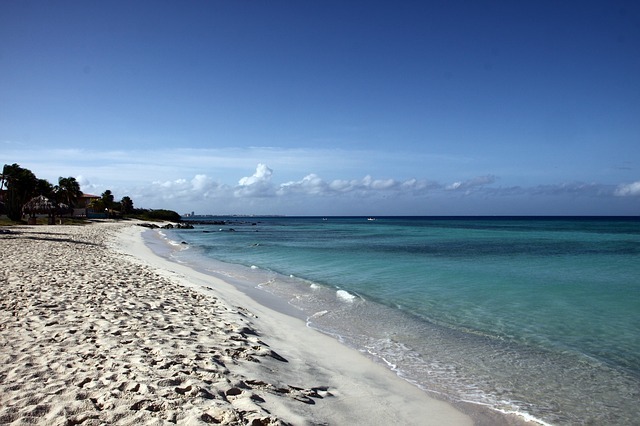 Of course, the residents of Netherlands would always like to visit Aruba island as it belongs to the Dutch. Based on my research, here are my findings for all-inclusive Aruba resorts. 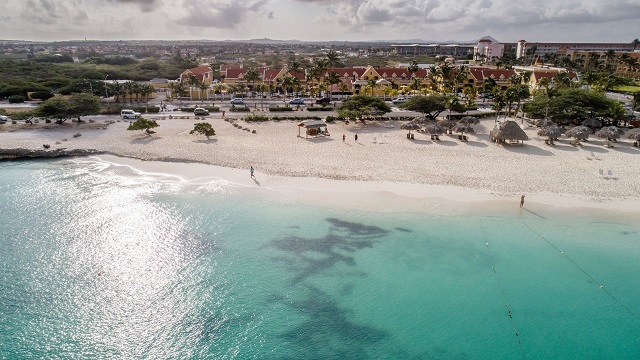 As I wrote in my earlier blog post, all the best-staying options in Aruba Island are located in the northwestern part of the island, on the way to Palm Beach. 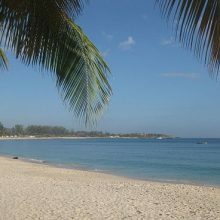 It is only fitting that a beach resort with a Dutch name in it is written first in this blog post. Hmmm…, it is a sprawling resort facing the Caribbean sea. And it certainly looks to offer unexpected luxuries. The building’s architecture speaks of the colonial era. I have seen such buildings in many Indian cities. 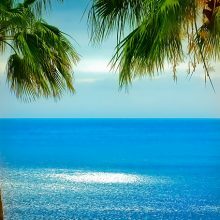 Amsterdam Manor Beach Resort is located on the beautiful Eagle Beach that is rated among the best beaches in the world. For gourmets, there are quite a few restaurants namely the Passions, Mangoes International and both are accompanied by Passions Beach bar and Horizons bar. That’s a room facing the ocean. Four people can sleep and can be called a family room. 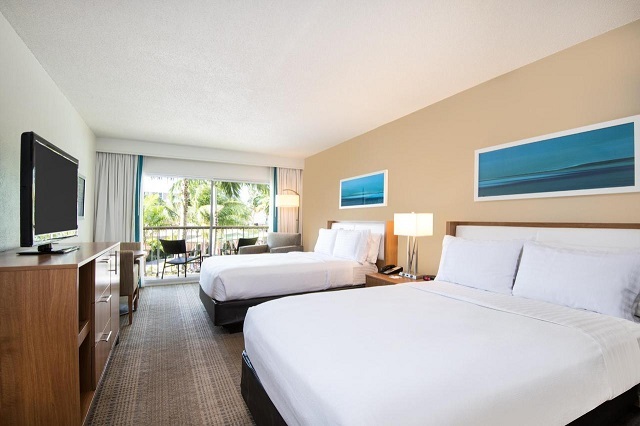 Other types of accommodations offered in Holiday Inn Resort are King Room with a full sea view and rooms with partial sea views. The amenities list is endless. 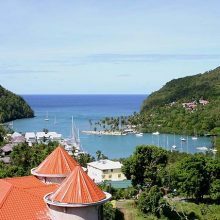 Whatever you have wanted in a Caribbean beachfront resort is included in the list; nothing spared. That’s Deluxe Ocean-view room. Neat, sleek and comfortable-eh? The Monchebo resort in Aruba is another all-inclusive beach resort located in the prestigious Eagle Beach in Aruba Island. Golf buffs would choose this lovely beach resort as it is located very close to the Divi Village Golf Course. 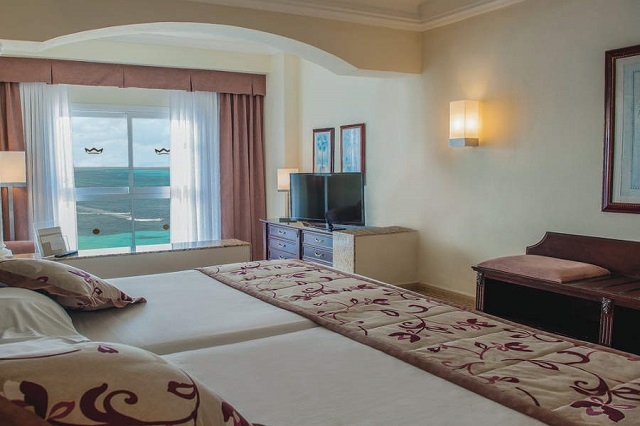 You can choose a deluxe room either with a garden view or ocean view. No extra tax or any other charges are levied. The all-inclusive package is only for a minimum of four nights staying. This ocean facing accommodation is called Junior Suite but not very spacious. It’s a big resort with as many as 400 rooms of various sizes and luxuries. Room amenities include Wi-Fi, television, fridge with mini bar, coffeemaker, and air-conditioner, spa, and gym. 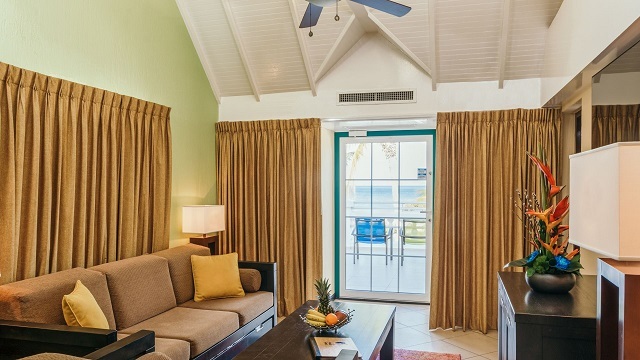 All the suites offer uninterrupted sea view. One unique aspect of this all-inclusive Aruba hotel is its swim-up bar out of the five bars. As a matter of fact, there two pools for the adults and one for the children. No need to pay any tips buddy! 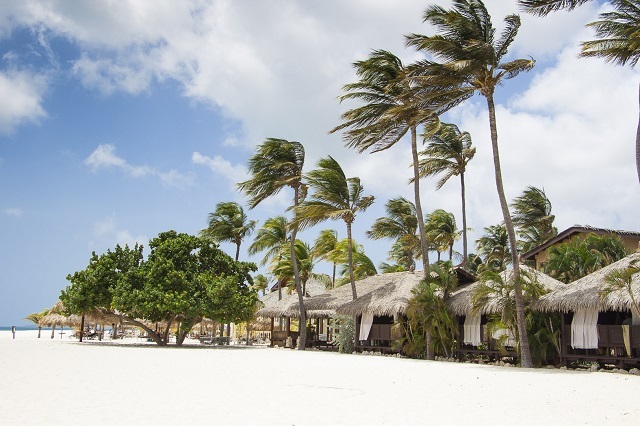 So, these are the best all-inclusive hotels and resorts in Aruba Island. Very nice article, I would surely consult your post again if I ever a get chance to visit there.